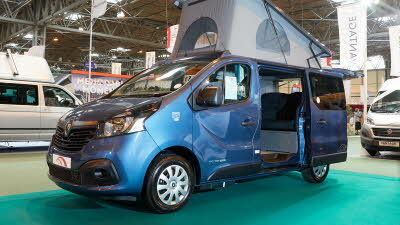 Judges' comments: “Rare family-friendly van conversion with genuinely usable accommodation in a long wheel base Citroën Relay." 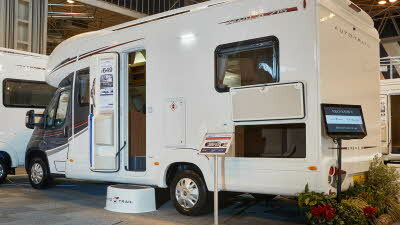 Since 1996, the Club has run a yearly motorhome award to showcase the variety of makes and models on offer. 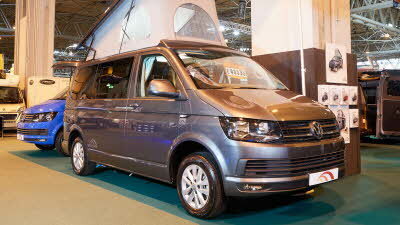 Manufacturers, dealers and importers enter their vehicles into our competition. 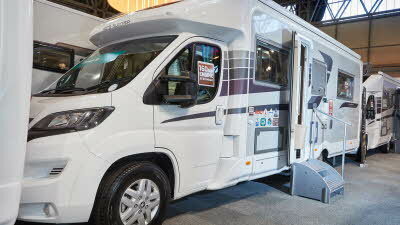 Motorhomes of all shapes and sizes enter the competition so we organise them into classes for fair comparison. 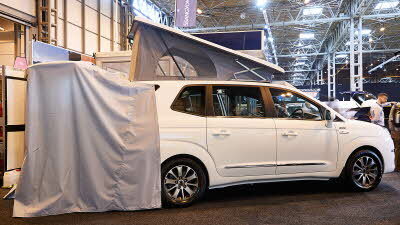 The entries are thoroughly assessed against an extensive criteria including electrics, safety, comfort, kitchen/washrooms, air conditioning, heating/ventilation systems, technical aspects, stowage, seating and handbrake positions, mechanical specifications, visibility and driver ergonomics. 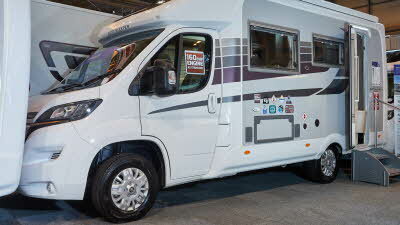 You can access the judge’s feedback and technical information which may help you make an informed choice when it comes to a potential purchase. 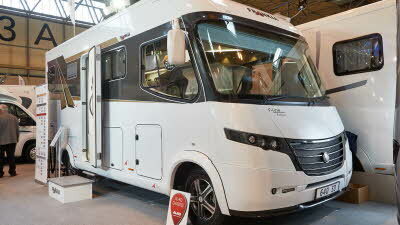 Read more about the Autoquest 115 on the Elddis website. 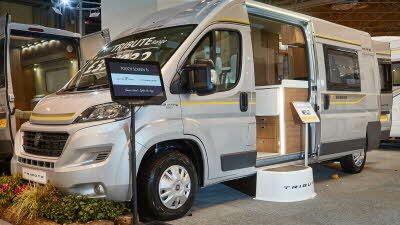 Read more about the Tribute T-726 on the Auto-Trail website. 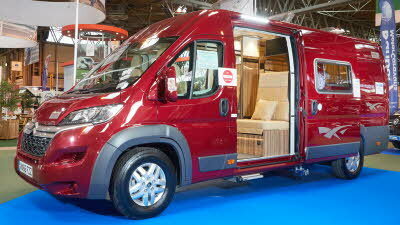 Read more about the Imala 715 on the Auto-Trail website. 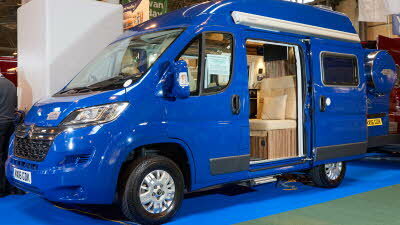 Read more about the Peugeot Broadway EB on the Auto-Sleeper website. 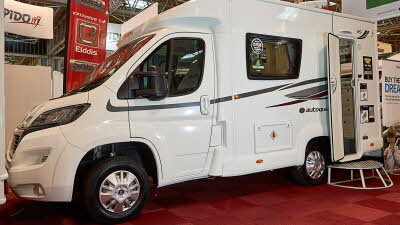 Some licence restrictions may apply to some drivers if the vehicle has the maximum upgrade, please read our page on driving licences for further information. 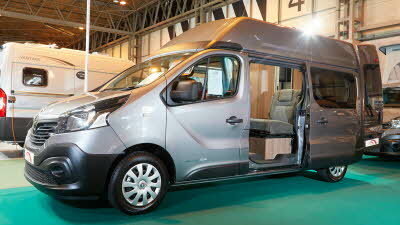 Read more about the Corinium RB on the Auto-Sleeper website. 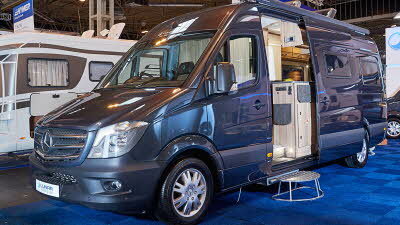 Read more about the Marquis Motorhomes Majestic range. 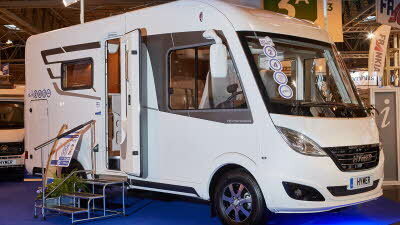 Read more about the Marquis Motorhomes Swift Escape range. 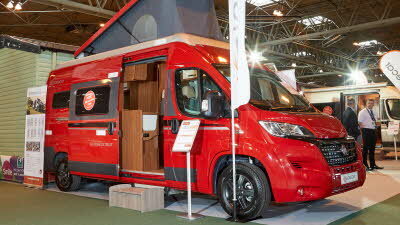 Read more about the Vehicles for Leisure Swift Distinction 685.